Video Game History by the Game-Art-HQ Community: Final Fantasy VII – The J-RPG that set standards for the whole industry! Now everything will begin with me!! I might have lost most of my memory about Final Fantasy VII because it’s been over 18 years ago I’ve played this title last. But still some memories were still left. Fun moments, the extremely sad moments and especially the dramatic and epic moments. And I can remember very well of one of the last battles against Cloud’s nemesis: Sephiroth (… more likely when he has turned into a god) Call me crazy or not. But at this time it was just the most epic battle I’ve ever experienced. And it was a real nightmare because I didn’t have the best team at all plus the energy was wasted from the battle before. 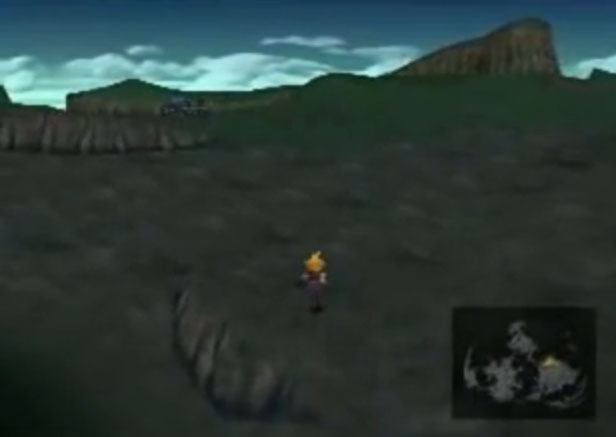 Fans of Final Fantasy VII might have seen this moment of battle several times by various of artists though. But this is just an unforgettable scene. I’ve been waiting for 3 years till my techniques are well enough to make a picture out of this moment of the final battles in the RPG-gaming history. Despite of some arguments of other people who FF VII might be overrated but be honest. 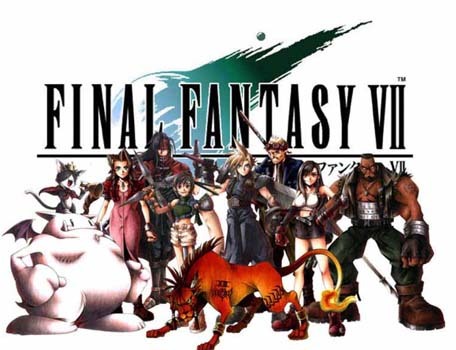 This game was able to break through the wall and made the series of Final Fantasy that successful worldwide! 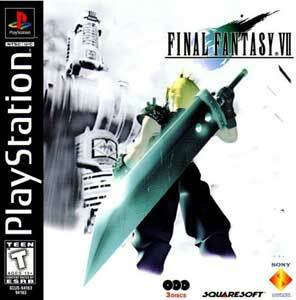 Final Fantasy VII by Squaresoft (Now Square-Enix) is a J-rpg for the Sony Playstation that was first released in January 1997 in Japan before it reached the USA in September and Europe eventually in December 1997. It was first ported to the PC in June 1998 and later re-released as a downloadable title on the Playstation 3 and eventually other modern gaming platforms including the Xbox One and the Nintendo Switch in 2018. A remake of the game was announced at the E3 2015. Final Fantasy IV-VI were already great on the Super Nintendo but Final Fantasy VII set completely new standards for the J-RPG Genre back in 1997. Unlike other jrpg’s it did not use sprites but pre-rendered backgrounds and 3D models for the graphics. The story was often dramatic already but the movies in the game helped even more to feel with the characters and their reasons to fight. 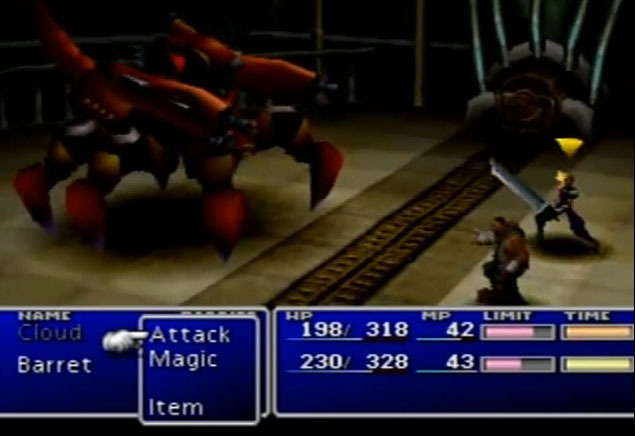 FFVII influenced countless other video games. 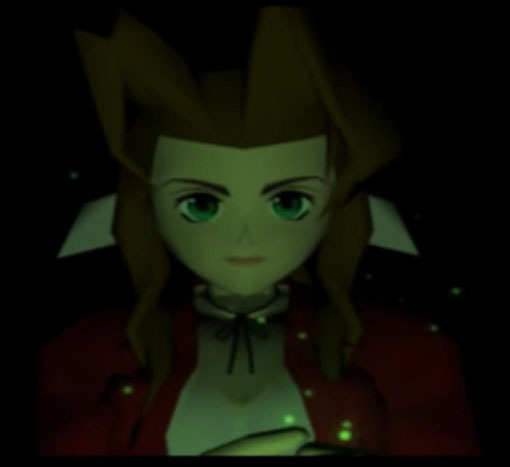 Today it is a standard that movies or cutscenes are used to tell the stories in video games, but Final Fantasy VII was one of the games that innovated the video game industry. The game itself is massive and it is easy to spend over 100 hours with it without even seeing or beating all of its secret locations, mini games, enemies or all the Blue Magic spells you can get from the monsters. Final Fantasy VII also introduced an amazing cast of characters, be they the main protagonists or the many enemies and antagonists ..of course ruled by one of the most badass video game villains of all times, Sephiroth also known as the One Winged Angel. I believe that it is good that Square-Enix is working on a remake of FFVII ..because this is one of the games with a timeless story that can be retold again and again. For me, it was like one of those books you want to read more than just one time. Final Fantasy VII is an epic..phenomenal journey that I can recommend to all gamers, be they young or old. 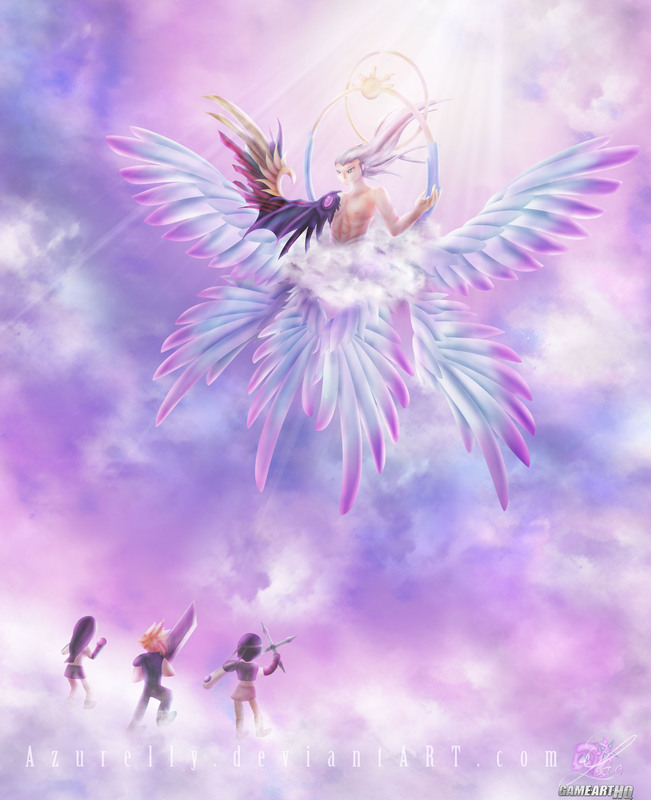 Azurelly, also known as Elly the Gee sometimes is a German self-taught artist who draws usually for fun and loves to create fan art for her favourite video games like the Final Fantasy ones among others. I am not sure anymore but I think it was her illustration of Relm from FFVI that caught my interest back in January 2018. Or was it the one of Cid from Final Fantasy Tactics? In the end it doesn’t matter really because important is that she shows a ton of passion in her works, no matter if they were made for a collaboration like our VG History Project now or just for herself! Please have a look at Azurelly’s whole gallery on deviantART here!